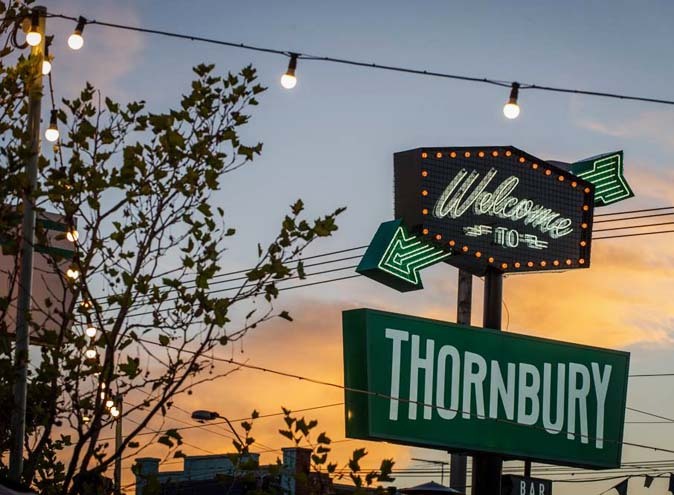 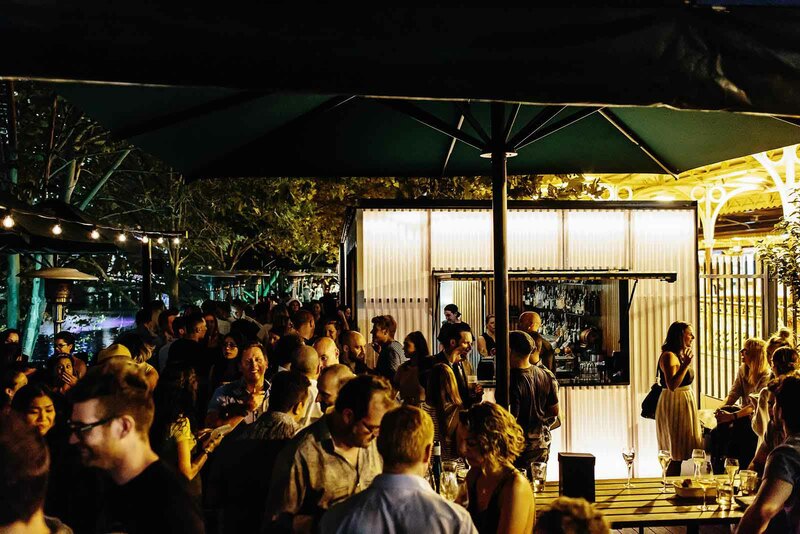 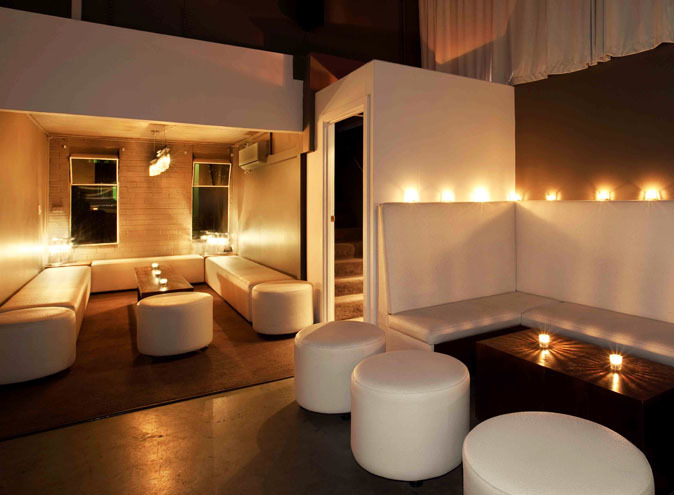 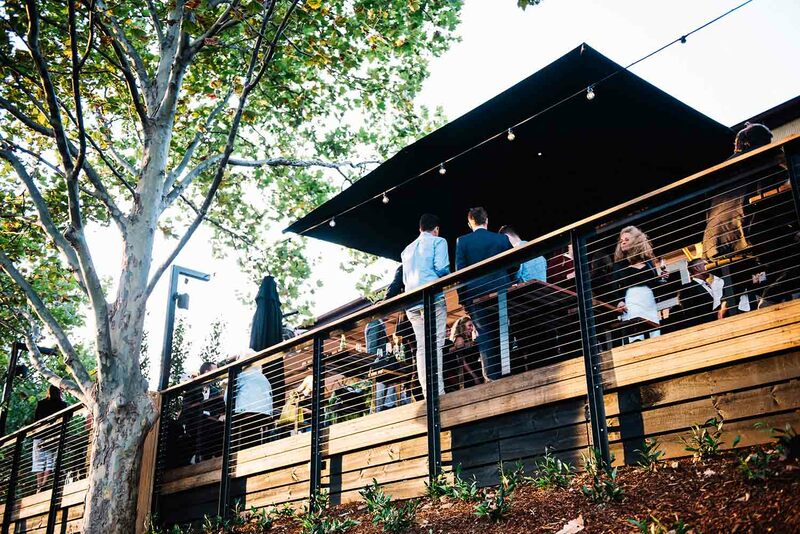 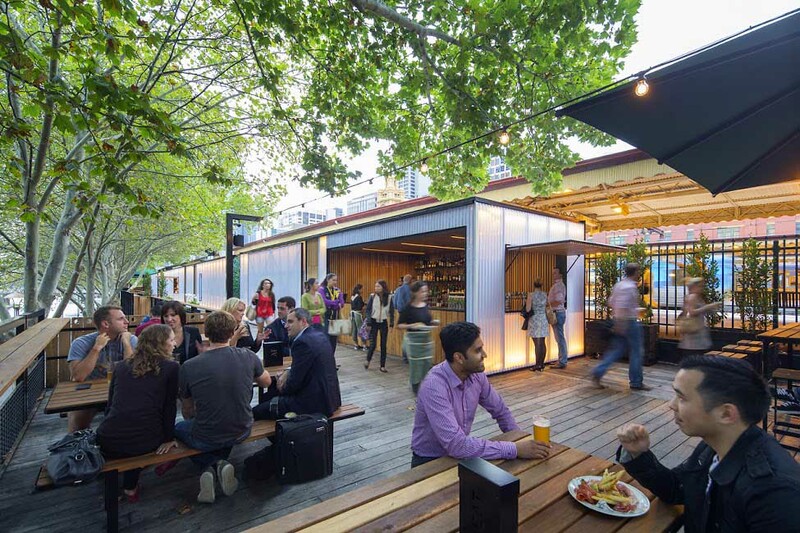 Arbory Bar & Eatery is one seriously cool venue and is one of Melbourne’s best, all-day outdoor bars. 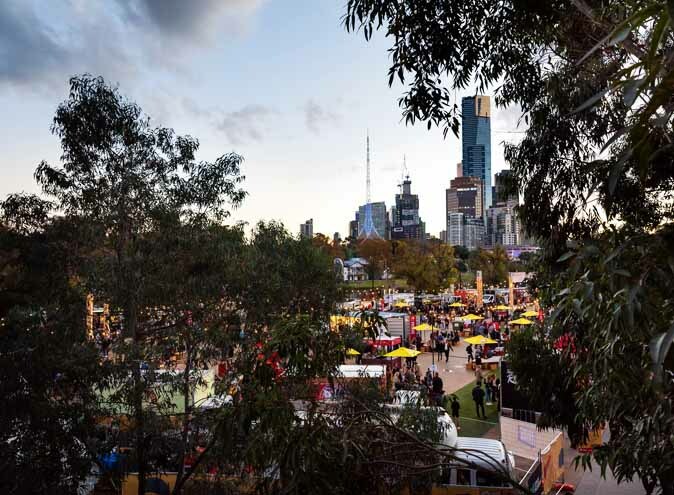 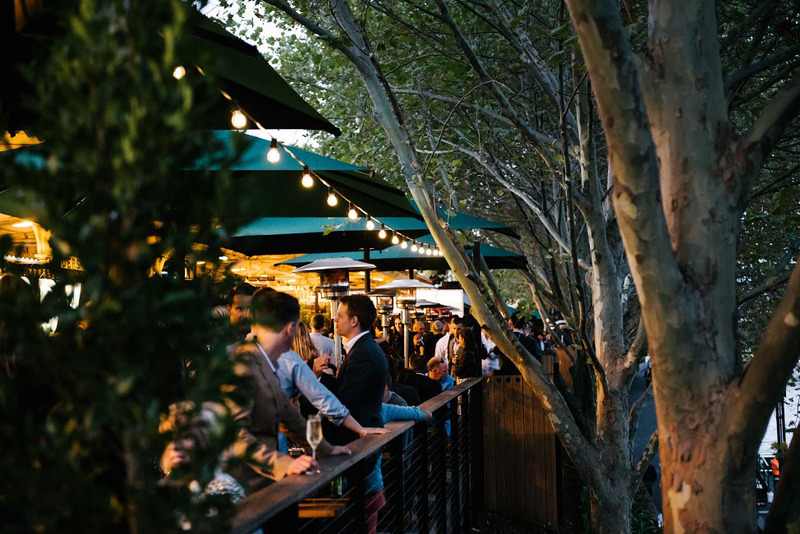 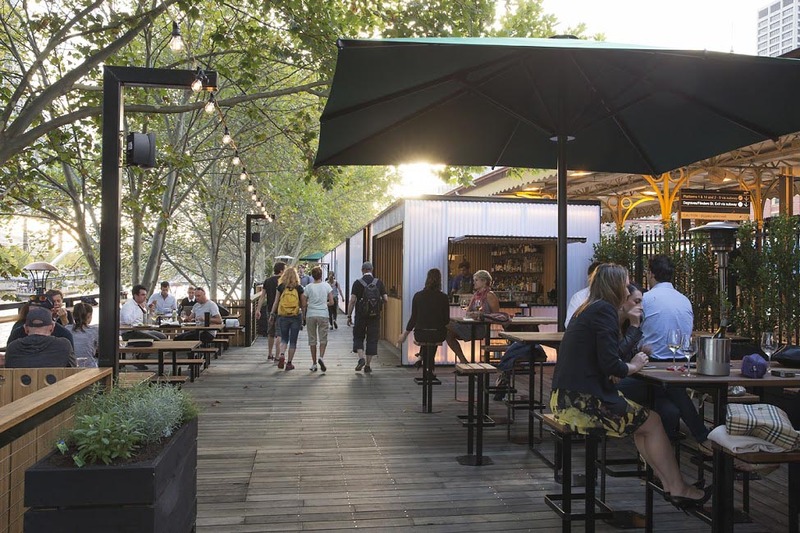 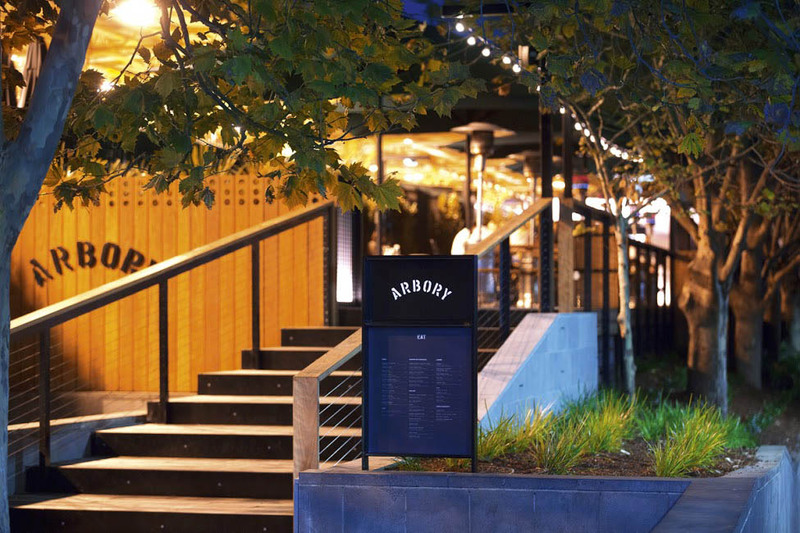 Situated between Melbourne’s heritage listed Flinders Street Station and the banks of the Yarra River, at Arbory is a go-to watering hole any time of the day, any day of the year. 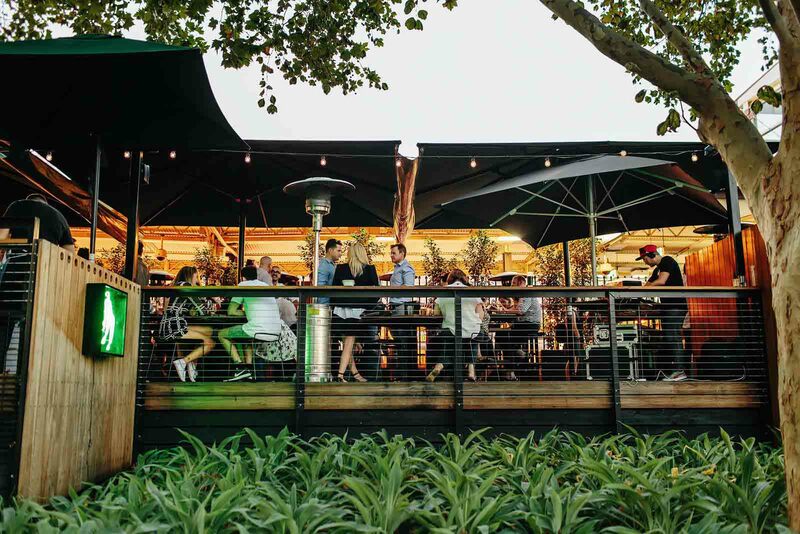 Boasting over one hundred meters of uninterrupted river frontage with a lush greenery throughout and surrounding the iconic venue, Arbory Bar & Eatery caters to a wide variety of tastes and is open 365 days of the year from 7.30 am through till late. 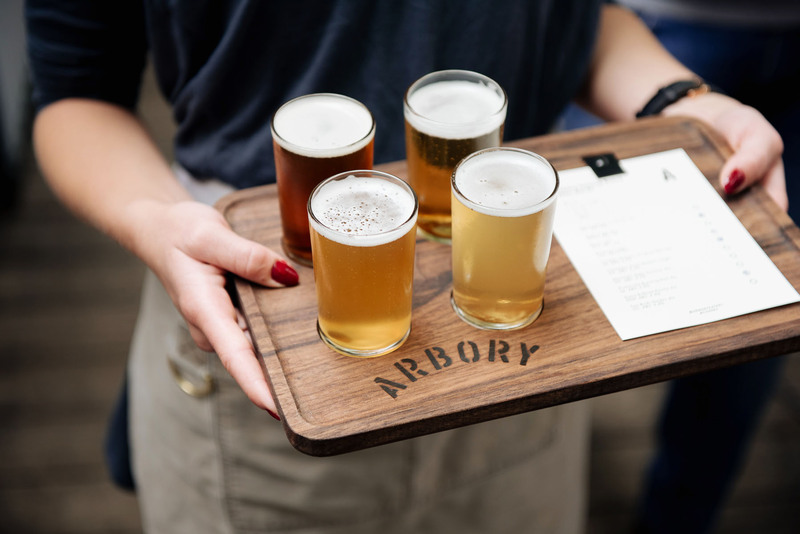 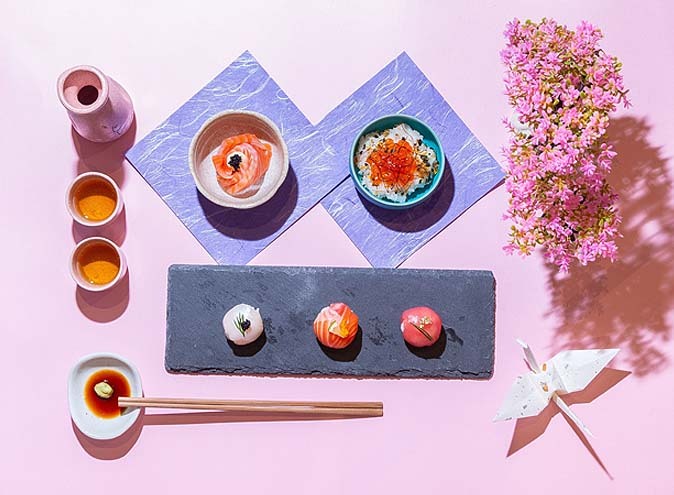 From breakfast to after work drinks, Arbory offers guests a considered, craft focused and comfort driven food and beverage selection that has all bases covered.